Courtesy of the Campfire King, Luke Sutton, owner of Drifta camping outfitters. For me, the NSW North Coast offers some of the best camping locations in the world. 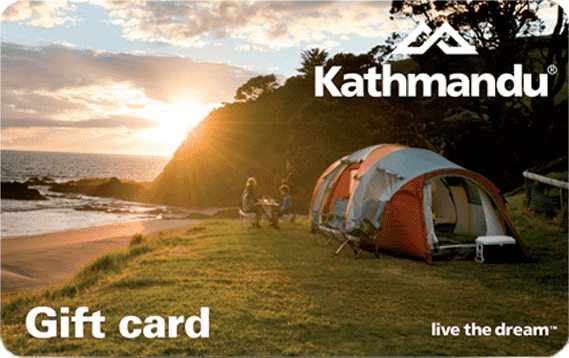 There are huge amounts of untouched bushland and some of the best coastline you’ll ever see. This is true from Stockton Beach (north of Newcastle) all the way up to Byron Bay. Anywhere along this amazing stretch of the coast you’ll find wonderful camping spots – many of which you’ll have to yourself. This is an incredible part of the world that offers many campgrounds and plenty of tracks to explore, so you can always find your own hidden campsite. Check out the Barnard and Manning Rivers, around Bretti, for secluded spots. I also camp quite a bit on the Karuah River, around Limeburners creek. This region has some vast headlands to discover and many small campsites along the way. You can swing into a well-worn campsite with spectacular views and amenities, or seek out the roads less traveled. Here you will find isolated and beautiful camping areas. 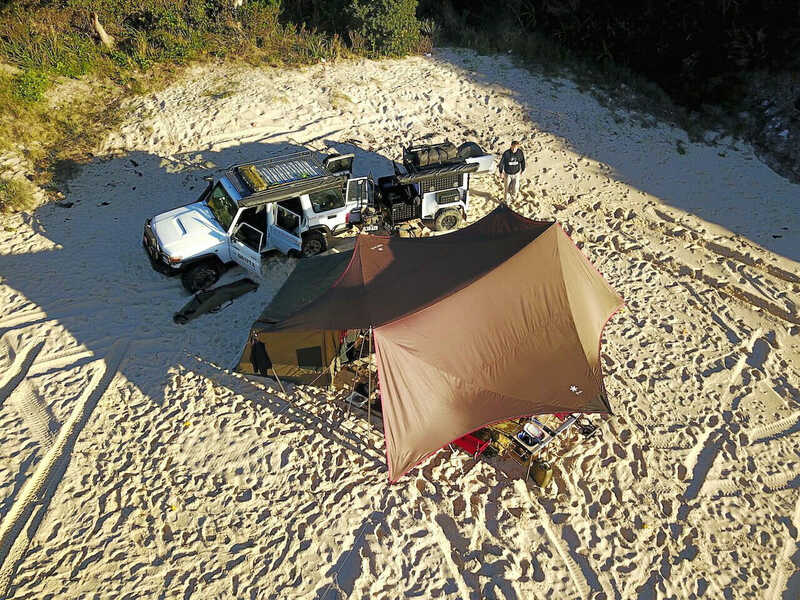 These top camping spots, surrounded by beaches and bushland, are all part of Yuraygir National Park between Coffs Harbour and Yamba. It’s also the longest stretch of undeveloped coastline in our great state (a total of 65km) which means there are many awesome places to explore: forests, cliffs, headlands and waterways. Check in with the National Parks for more information and Coastbeat’s tips on the Yuraygir Walk.